Oli Sykes talks rap music, where he believes it's almost the new punk. 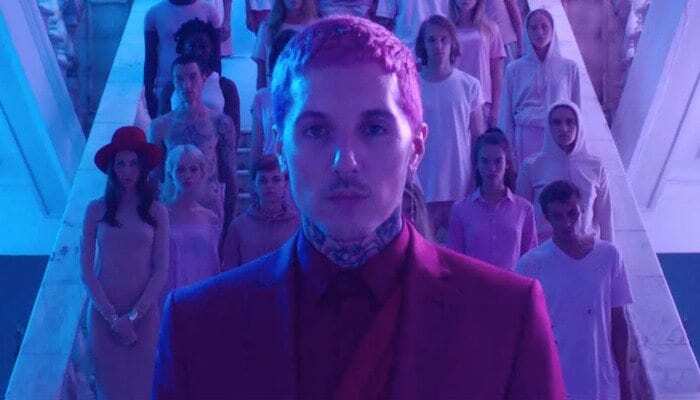 Bring Me The Horizon‘s frontman, Oli Sykes is just another musician added to the list of people who have some thoughts on the state of the current scene. According to Sykes, rap could almost be considered the new version of punk. Sykes then continued on to discuss the band’s current sound, where he explained that while it’s a little more on the poppier side of things, it’s got more depth than some of the stuff you hear on the radio. 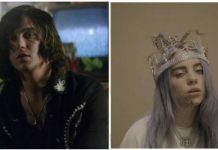 This latest piece of news follows last week’s news that Bring Me The Horizon believes current rock bands should be stepping up their songwriting game if they want to do better on streaming platforms. BMTH recently kicked off the First Love world tour, in support of their forthcoming album amo, which comes out this January via Sony/RCA Records. They are bringing the run to North America in 2019 with support from Thrice and the Fever 333. Plus, the band are set to play the inaugural Sonic Temple Art + Music Festival with System Of A Down, Foo Fighters, Disturbed and Bring Me The Horizon. The festival will span over the course of three days, May 17 to May 19, 2019, and it is slated to be held at Mapfre Stadium in Columbus, Ohio. Check out the rest of Bring Me The Horizon’s tour dates below!